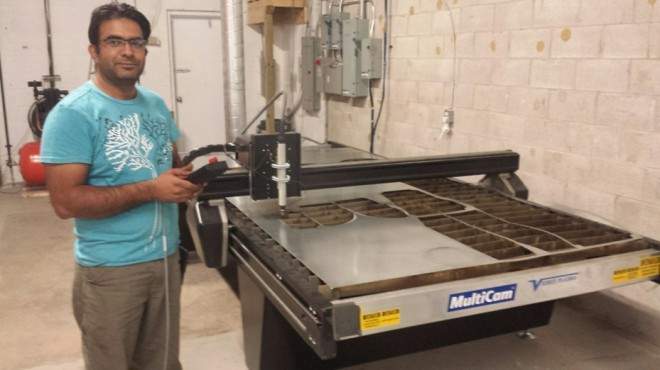 Mansoor Bhatti, owner of IGM Heating and Air Conditioning, has added the V-Series Plasma to his operations. Located in Brampton, ON, IGM Heating and Air Conditioning offers full service HVAC, including sales, service, and installation. IGM prides themselves on providing top quality services in the GTA. With the addition of their new MultiCam V-Series CNC Plasma to their arsenal of services, IGM’s commitment to their customers has been further strengthened. 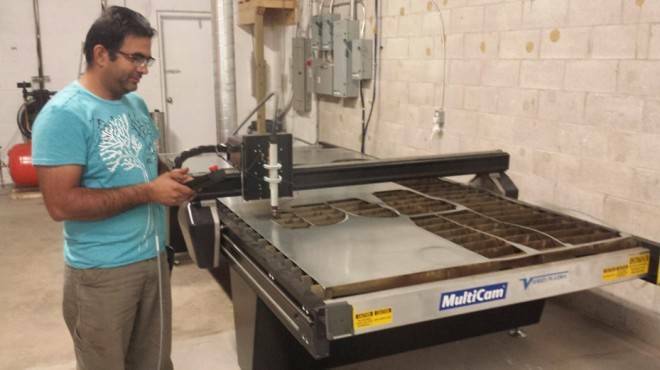 The V-Series Plasma is the ideal CNC plasma cutter for the HVAC industry. With it’s economical and space saving design, even small shops will quickly realize a return on investment. Integrating the V-Series Plasma with ShopData Software, operators can quickly and accurately design and cut out the perfect duct connectors.